Amazon caught flack on Wednesday for disabling the encryption capabilities of its Fire phones and tablets with a software update. The company says its reasoning was simple: people didn’t use it. 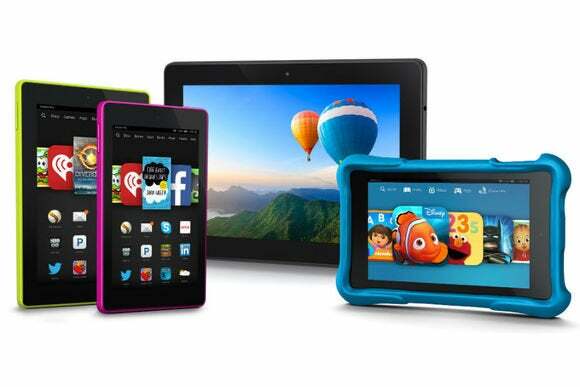 “In the fall when we released Fire OS 5, we removed some enterprise features that we found customers weren’t using,” Amazon spokeswoman Robin Handaly wrote in an email. Those “enterprise features” included one that allowed users to encrypt their entire device with a PIN that would erase all their data if not entered correctly 30 times in a row. 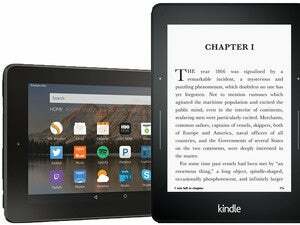 The issue surfaced recently because Amazon just allowed older tablets—the Kindle Fire HDX 8.9 and the Fire HD 6/7—to upgrade from Fire OS 4, the previous version of the company’s Android fork. That means anything stored on the device like emails and photos, could be easy pickings for thieves and law enforcement officials who want to pry into the device. Handaly said that because people mostly use Fire devices for entertainment rather than productivity, Amazon didn’t carry encryption forward with this software update. Communications between Fire devices and secure servers like Amazon’s are still encrypted, however, so consumers don’t have to worry so much about their data traveling in an unsecured way. Customers who own one of Amazon’s older devices “can either choose to upgrade to Fire OS 5 without encryption or remain on Fire OS 4,” Handaly said.